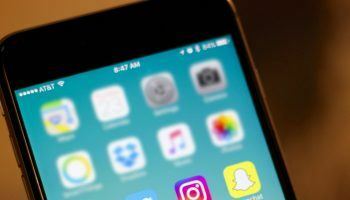 Just as Instagram’s video features spelled doom for the fledgeling Vine, Instagram Stories are challenging Snapchat. Will Snapchat survive? Instagram just introduced Instagram for Business. 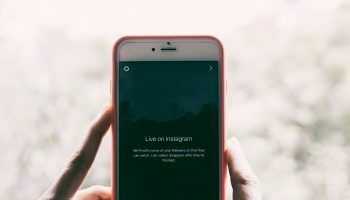 Here’s how to get set up and start attracting new traffic right from your Instagram app. Your content marketing or blogging strategy isn’t just for search engine optimization. Here’s why content creation is so important. Take advantage of summer, reach new customers, and grow your business with these 5 marketing tips especially designed for the summer months. Fans are awesome, but raging fans are freaking amazing. 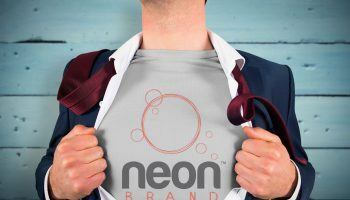 There’s nothing like having your own army of personal brand ambassadors. Keeping your site well optimized should be a regular occurrence. But if it’s been a while, spring is the perfect time to give it a fresh look! Generating leads is all fine and dandy, but if you’re not tracking where they came from, you’re missing out on a vital piece of information.